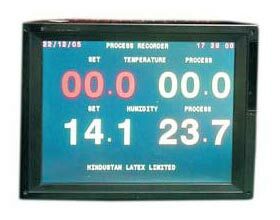 We are a prominent Manufacturer and Supplier of the excellent 16 Channel Data Logger. 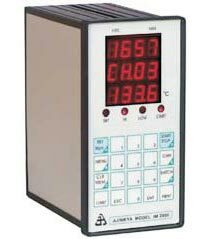 We are long engrossed in this business and thus, we are instrumental in offering Channel Data Logger that is sternly designed, manufactured in the up to date production unit. 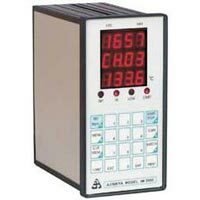 Our pool of experts makes sure that the 16 Channel Data Logger is as per the globally accepted standards and norms. Logger can be directly connected to a Standard PC printer to generate reports directly also, avoiding use of PC. Logger can work on line as well as offline as well as is available with PC Based WIN98 Graphic Data Logging software. Logger is compatible with Elipse Windows SCADA Software. 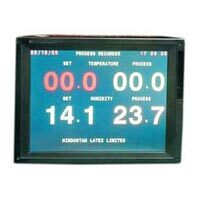 A new product is available for logging of machine on/off timings. 1toup to 64 Analog Channels for Thermo couple / RTDPt100 / 4-20mA / 0-10 Vinputs. 80 Column / 24Column Printer Report selection. Individual Channel enable / disable facility. Print interval programmable in Hours Minutes. 6 Digit Batch number programmable. RS-232 Output optional for PC Interface.